“A wonderful book that demonstrates the essential relationship between enhanced perception and creativity, Poetry and Mindfulness is a “must read” for anyone interested in art, literature, and the role of conscious attention in the discovery of new meaning and beauty in the world. A few recent poems in Takahe. 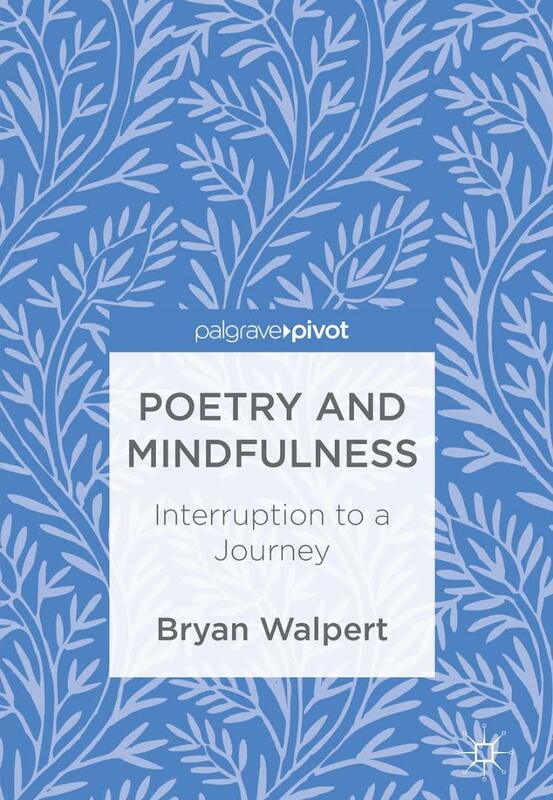 Review of Poetry and Mindfulness on Corpus. Interviewed by Jesse Mulligan on Radio NZ about Poetry and Mindfulness. My essay on immigration, cryonics and the novel The New World in Terrain. My essay about Bell’s Palsy, “On Harvey Dent,” in Medical Literary Messenger. Interviewed by Anna Livesey for Ears Wide Open. My essay ‘The zodiac of his own wit’: Poetry and history (or, how to write a good lyric poem about history) appeared in the 2017 Poetry New Zealand. My poem “This Poem is Conversational,” chosen for the Best NZ Poems 2015, has been translated into Italian in Best New Zealand Poems 2015: Florilègio di poesia neozelandese contemporanea available from Wai-te-ata Press. Native Bird, my latest collection of poetry, is available with Mākaro Press. “The Lazy Gardener,” an essay on poetry, gardening, Catholicism and living in New Zealand, appears in the November 2014 issue of Rock & Sling. “Aubade,” shortlisted for the 2013 Montreal International Poetry Prize. Available here in the Long List anthology.